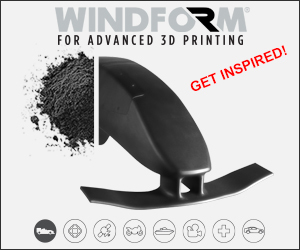 Searching for 3D printing jobs, or looking to hire experts in 3D printing? 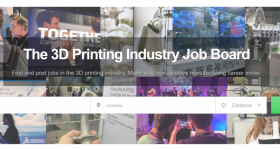 Visit our 3D printing Job board, which provides job seekers with the latest jobs in additive manufacturing. There are new positions available in technical sales, design engineering and mechatronics below. You can also have a look at our guide on how to get a job in 3D printing. Sign up now to apply for a new role. Businesses can also create a free account to post an additive manufacturing vacancy, where you can also hire experts in additive manufacturing. GoPrint3D, a British 3D printing reseller, is looking to hire a new member to join its Sales team in Ripon. The company is a part of Express Group Ltd, a family business specializing in printers, repair and spare parts. 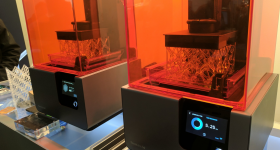 GoPrint3D recently partnered with 3DGence, a manufacturer of 3D printers based in Poland, to distribute its 3D printers in the UK. The position involves dealing with customers via phone and email, building rapport and learning about GoPrint3D’s customers. It also requires someone who can demonstrate the workings of 3D printing technology, carry out training sessions and workshops, and represent GoPrint3D and/or its brands at events and tradeshows. The ideal candidate will be educated to degree level. GoPrint3D are also willing to accept candidates without a degree if they are bright and able to demonstrate a willingness to learn. Applicants with experience working in manufacturing is a plus. GoPrint3D have specified that the candidate must have a full driving license as well. Apply for GoPrint3D’s Application Engineer/Technical Sales position here. Multinational power management company Eaton Corporation is seeking an Additive Manufacturing Design Engineer to join it’s aerospace branch. The position will be based at Eaton’s facility in Los Angeles, CA, where the successful candidate will work with the company to develop and improve existing fluid power and motion control system components. A central responsibility will be leading the technical design and project teams, providing guidance for the development and improvement of products created through additive manufacturing. The candidate will be responsible for carrying out onsite additive manufacturing training for the LA team as well. Eaton requires the Additive Manufacturing Design Engineer to operate with limited supervision, maintain strong leadership, communication, and technical skills, and be adaptable to customer demands. The applicant must have a Bachelor’s Degree in Engineering from an ABET accredited University, as well as 5 years of experience in Mechanical Engineering design that utilizes 3D CAD software. 1 year experience in additive manufacturing, either academic or direct work experience, is also essential. Candidates who can use Pro/Engineer or Enovia PLM software, have prior experience in the aerospace industry, and the ability to perform basic structural and/or performance analysis will have an advantage. The successful applicant will also have the opportunity to work with ASTM International’s Advanced Manufacturing Center of Excellence (AMCOE), where they will seek new potential additive manufacturing applications. Applicants must be residing within 50 miles of the Los Angeles, CA facility to be considered. 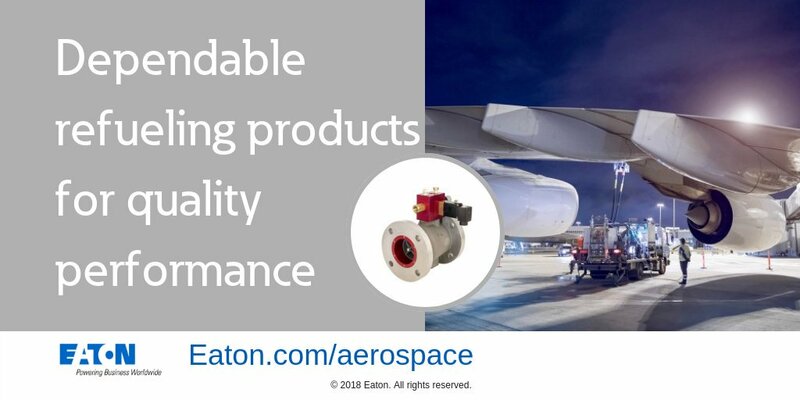 Learn more and apply now for Eaton’s Additive Manufacturing Design Engineer position. 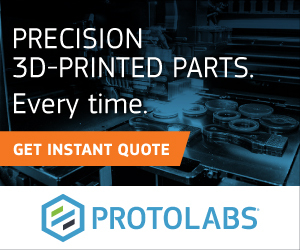 Kodama Technologies GmbH, an FFF 3D printer provider, require an experienced engineer who is passionate about 3D printing to join its team as an Mechatronics/Electrical Engineer. The company has positions open for the role at its sites in Berlin, Germany and Shenzhen in China. The role will involve developing new ideas and improvements to mechanical components, comprising of both individual part subassemblies as well as complete systems. The successful candidate will also be working with members of the team to see projects through to completion, offering technical support and consultation, and creating equipment and component specifications. 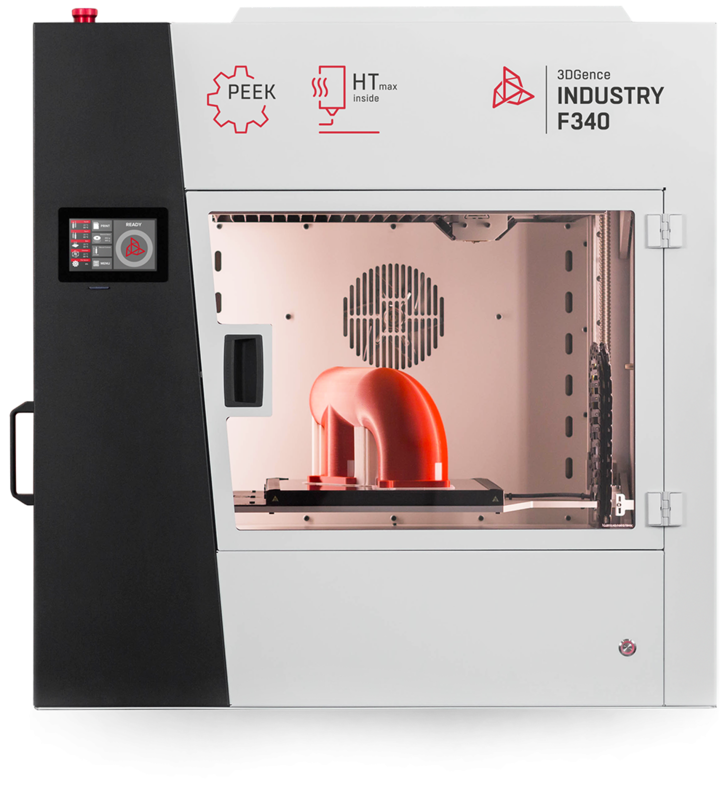 Experience in the field of 3D printing is essential for the role, with Kodama preferring it to be within FDM 3D printing. For the Shenzhen-based role, prior manufacturing experience applying LEAN and/or SixSigma is preferred as well. Candidates are also required to have a working knowledge of sensors, PCBS and Arduino boards, and preferably experience using Marlin firmware. 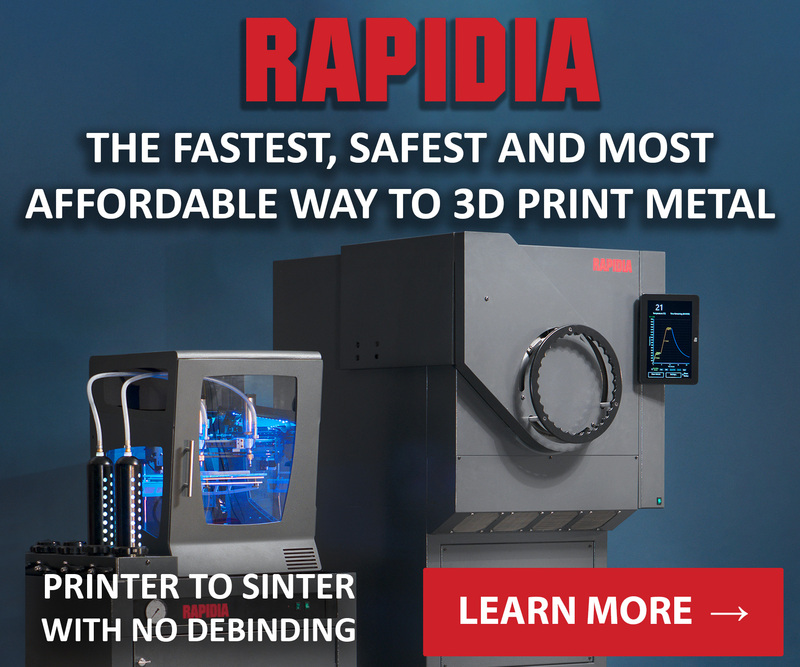 – What is your experience in/with 3D printing? – Do you have any experience with Fusion360? – Why do you want to work for Kodama? – Why do you think you are the right/best candidate? Check out the full advertisement for a Mechatronics/Electrical Engineer at Kodama, where you can apply today. It’s now your last chance to make your nominations in the 2019 3D Printing Industry Awards. 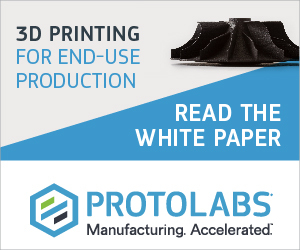 For the latest news, subscribe to the free 3D Printing Industry newsletter. Also, follow us on Twitter, and like us on Facebook. Search and post 3D Printing Jobs for opportunities and new talent across engineering, marketing, sales and more in the additive manufacturing industry.